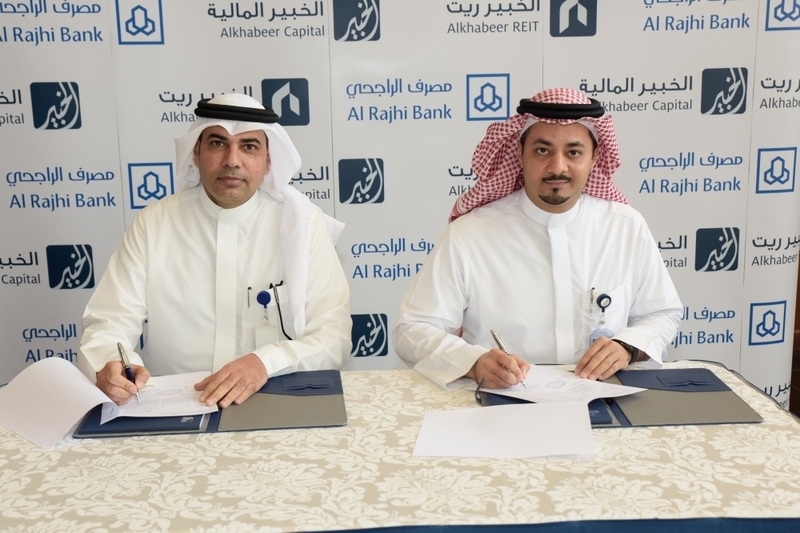 JEDDAH — Alkhabeer Capital, a prominent asset management company specializing in alternative investments, on Sunday announced that Alkhabeer REIT has signed a facility agreement valued at SR420 million with Al-Rajhi Bank. 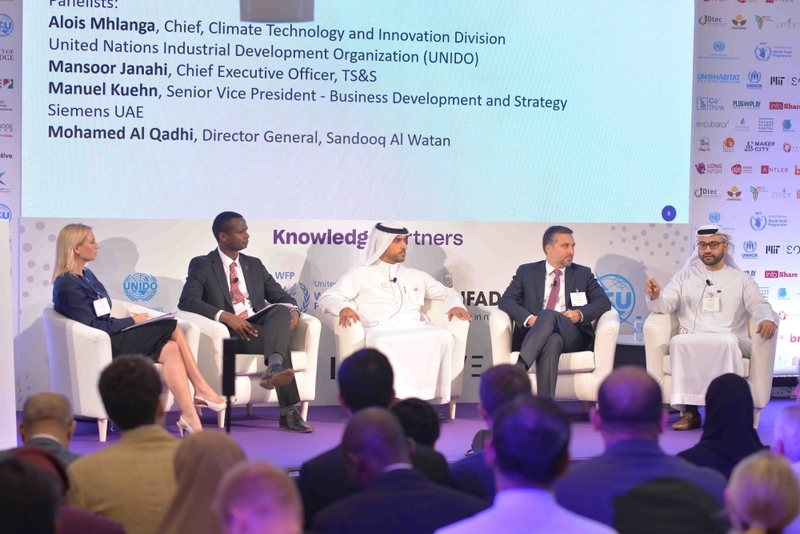 The Shariah-compliant facility agreement will have a tenor of five years, providing financing of SR420 million, out of which SR340 million will be used by Alkhabeer REIT to finance part of the targeted assets, and SR80 million will be used for future acquisitions of income-generating assets. 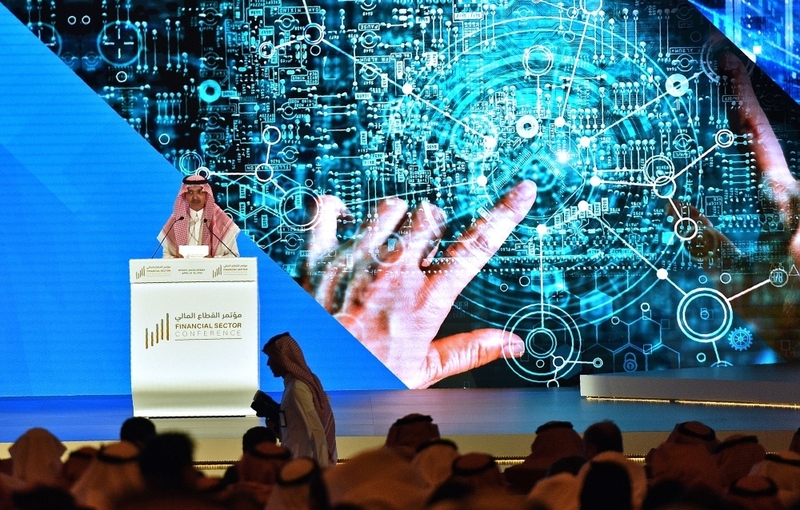 The SR1-billion Alkhabeer REIT, which successfully closed its IPO in November of last year, was oversubscribed at 104% and raised SR247 million from 25,124 retail and institutional investors. It is currently targeting net annual returns of 9% which are among the highest rates in the market.